Sherine Elbanhawy is pursuing an MFA in Creative Writing at UBC. 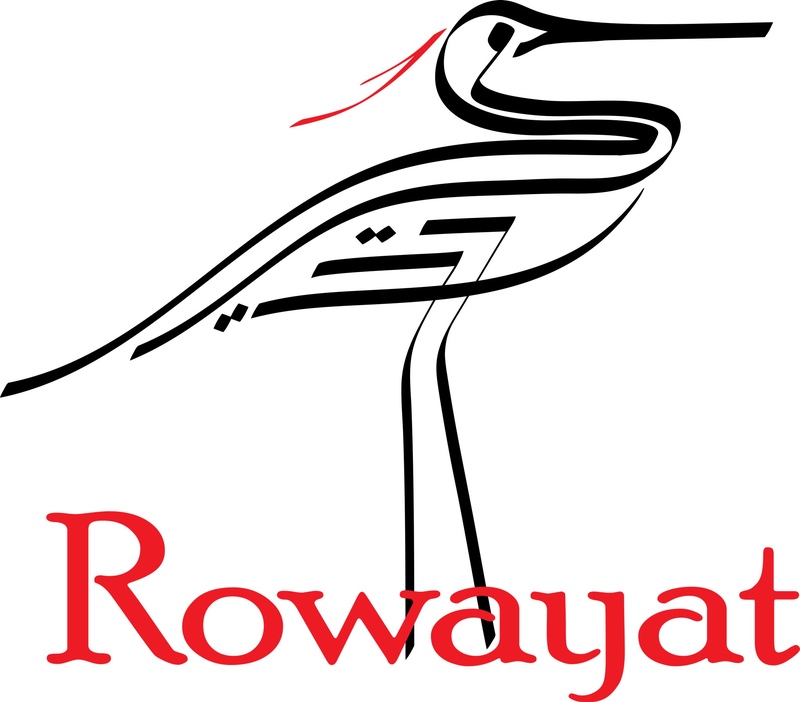 She’s also the founder of Rowayat, a literary magazine showcasing Egyptian writers. She’s a blogger, freelance writer, and writes book/movie reviews for ScoopEmpire. She enjoys spending time with family, is committed to community service and feels it enriches one’s life. She loves to travel, ride bikes, and read. *All the art in my blog is courtesy of Reda Khalil. They are his original paintings, and may not be copied or saved without his permission.